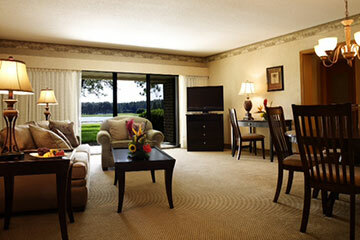 Be a guest at Innisbrook for a glorious weekend or a more glorious week. Or, own your own apartment and make Innisbrook your permanent vacation place, a resort home with luxurious amenities at your doorstep. 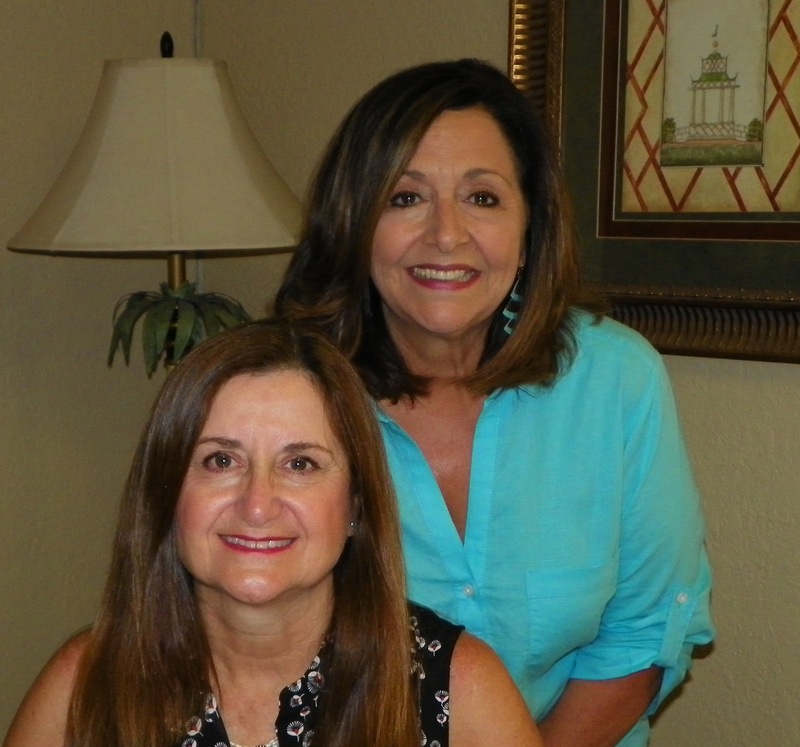 Salamander Hospitality management provides full resort services for resort rental guests and owner members, and offers an optional Resort Rental program for owners who wish to make their apartments available in their absence (and realize income to offset the apartments carrying costs). 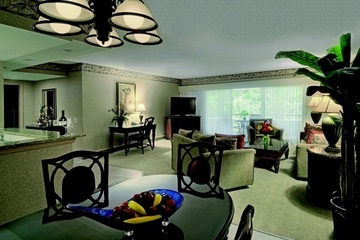 However you decide to experience Innisbrook (and its irresistible attractions often make renters into owners), you’ll find the living pampered, relaxed and geared to your own fastidious standards. Innisbrook Resort and Golf Club is situated on 900 wooded acres of rolling hills with 70 acres of lakes, and is located just 25 minutes from Tampa International Airport. Innisbrook features 72 holes of championship golf, including the famous Copperhead Course-proud host to the PGA TOUR's Valspar Championship every March; the new full-service Salamander Spa with 12 treatment rooms and state-of-the-art Fitness Center; 4 restaurants and 3 bars; the Innisbrook Golf Institute; 11 tennis courts; 6 swimming pool complexes; and 3 conference halls with 65,000 square feet of meeting space. 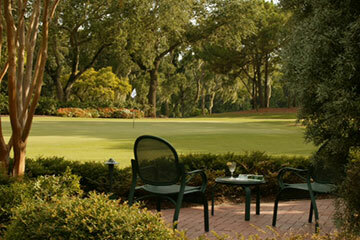 Several levels of club memberships are available for purchase to participate in the Innisbrook amenities. Contact a Sales Counselor today!